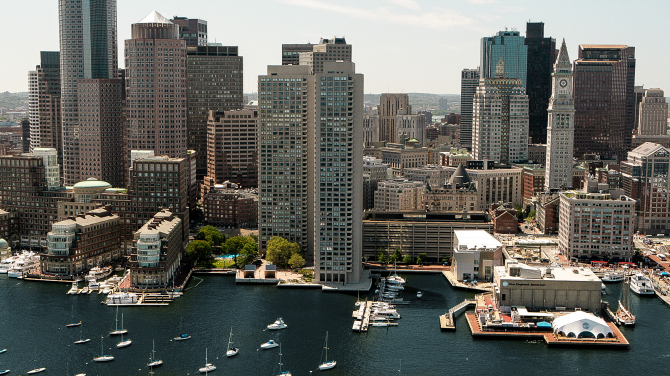 We’re excited to announce a new arrival to the Boston Convention & Exhibition Center (BCEC) and the Hynes Convention Center: the Mamava Nursing Pod! These enclosed, private spaces are lactation stations for new mothers that can be used by employees, visitors, and event attendees at our convention centers. 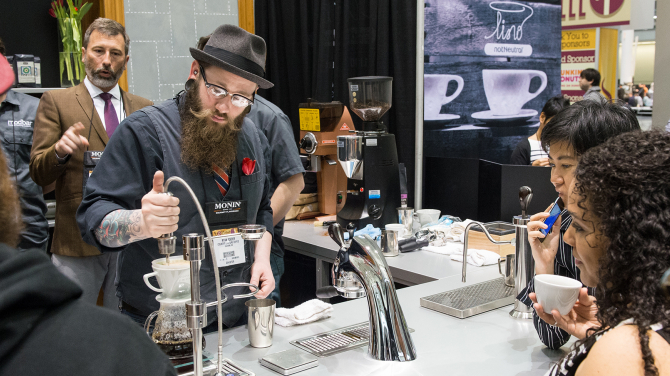 We’re thrilled to welcome the Specialty Coffee Expo at the Boston Convention & Exhibition Center starting today until April 14! In honor of this exciting event, this week’s blog celebrates Boston’s most beloved independent coffee shops, located in close proximity to our convention centers. 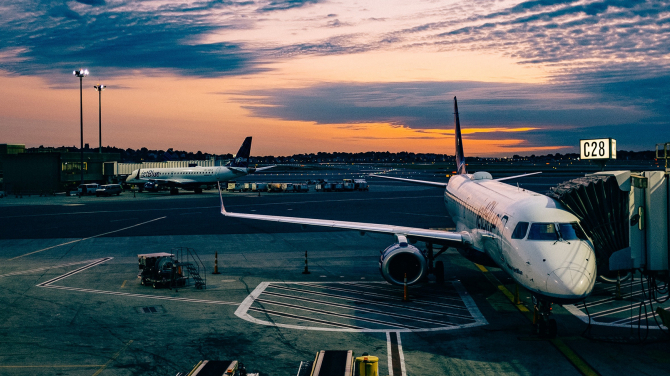 Earlier this year, The Boston Globe reported that Boston Logan International Airport is getting ready for a major transformation consisting of a series of renovations and improvements. Some of the renovations are already underway, while others are expected to be completed within the next five to ten years.